Book direct and SAVE 10 % to 40 % ! Hotel Manoir Sherbrooke is a century old home transformed in an exquisite budget boutique style inn. 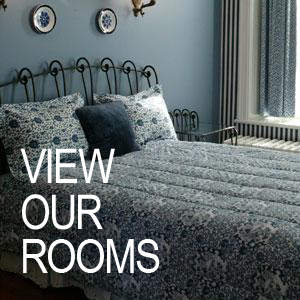 Each room is unique and has been tastefully decorated in a Victorian style, keeping with the building’s historical character.. Hotel Manoir Sherbrooke with its charming rooms and personalized service is the perfect choice for a romantic getaway,for business clients and for tourists alike. This four story centennial building is not handicapped accessible and not equipped with an elevator. 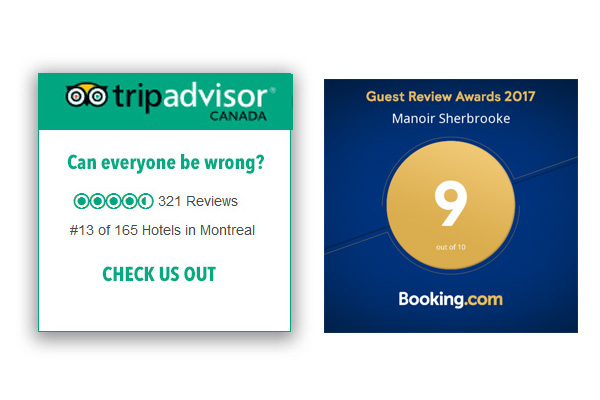 Hotel Manoir Sherbrookes’ prime location in the heart of downtown Montreal, nestled between Plateau Mont Royal and the Latin Quarter is ideal to discover Montreal’s tourist sites and participate in the numerous events and festivals of Montreal’s Quartier des Spectacles. From our inn, you are within walking distance of the Gay Village, Chinatown, Old Port, Old Montreal, the Palais des Congrès and the downtown shopping boutiques. 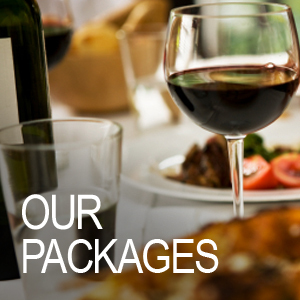 Our budget boutique inn offers you helpful and professional staff ready to assist you with first class concierge service and personalized assistance. Our staff are eager to suggest attractions, shows, theaters, festivals, restaurants and boutiques. 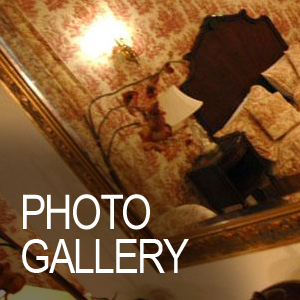 Hotel Manoir Sherbrookes’ warm hospitality is sure to charm the discriminating, yet budget conscious traveller.